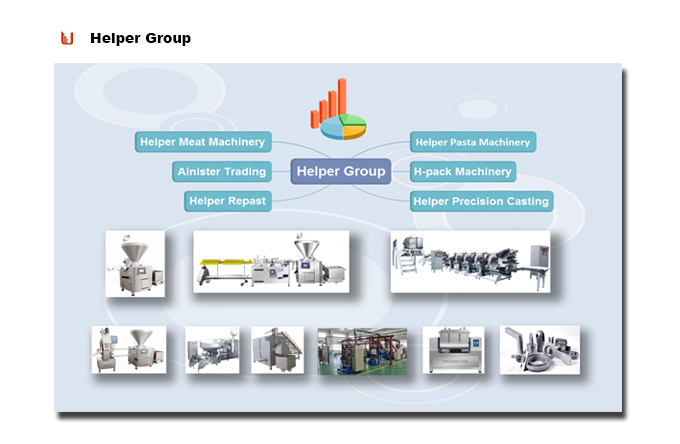 Helper full automatic clipper is an indispensable equipment for ham and egg sausages with top-quality. Elegant great-wall clips make high grade appearance for clipping. Tight sealing, firm and reliable clip. PLC control, driven by servo motor or electromagnetic clutch at your option. Compact structure design and reliable running. Perfect stainless steel for main body, main parts and driving part. Grade of protection for electrical appliance is IP67. 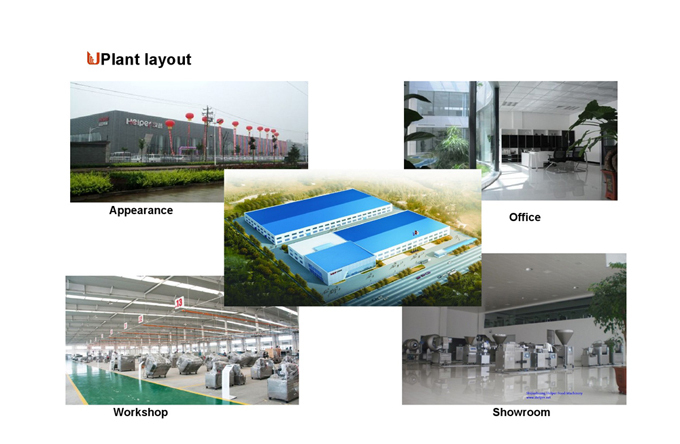 The integrated mechanical property will satisfy your different requirements. ---Easy connected with various stuffing filling machines to realize automatic production. --- Quipped with automatic counting and cutting system, about 0-9 ties adjustable. ---Advanced control system of electropneumatic operation with PLC. 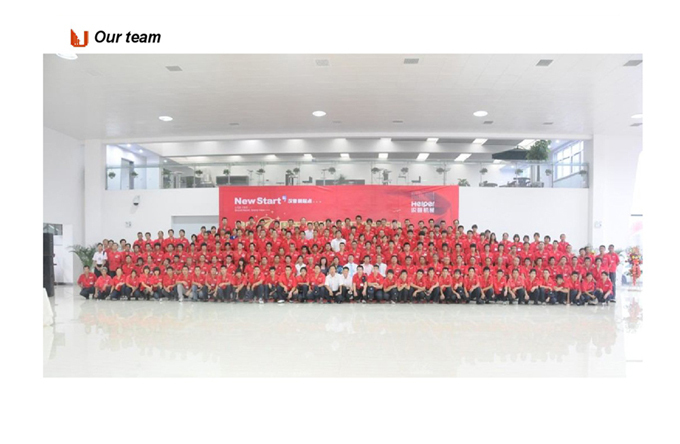 --- Automatic oiling lubrication system contribute to the long service life. ---Unique design and work mode help on minimum maintenance. ---Easy change of clip without tools. --- Double vacuum filling horns system for changing of casing easily. ---Stainless steel structure and excellent surface treatment make for easy cleaning. Looking for ideal Auto Clipper Machine Manufacturer & supplier ? We have a wide selection at great prices to help you get creative. All the Used Tipper Tie Clipper are quality guaranteed. We are China Origin Factory of Stainless Stell Sausage Sealing Machine. If you have any question, please feel free to contact us.